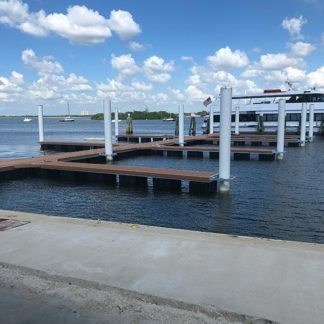 Located in Fort Myers Florida with more than 35 years of experience in building custom aluminum and concrete floating dock systems. 70 employees under 40,000+ square feet of state-of- the art manufacturing facility. ISO-9001 certified. Thank you very much for all of your support with our dock project. The docks themselves are well built and easy to assemble — we were able to get everything installed with the boys and the help of a few volunteers! The whole experience, from ordering the docks to installation, vastly exceeded our expectations. Your high level of communication, follow up and commitment to the success of our project enabled us to progress smoothly through each phase of the process. The flexibility of Golden Marine and your attention to detail ensured that all the materials, and accompanying hardware, were delivered at the right time. It has been a pleasure working with you and your team, and we look forward to a long and mutually rewarding relationship. I do, and will continue to recommend Golden Marine to anyone who asks about marine/dock projects. Duncan Seawall has worked with Golden Manufacturing for nearly 20 years. Our company purchases many aluminum floating docks from Golden each year. We have found Golden to be dependable with the highest level of expertise. Goldens staff are always timely in responding, professional and accurate. We have always found that their manufacturing scheduling is always on time. 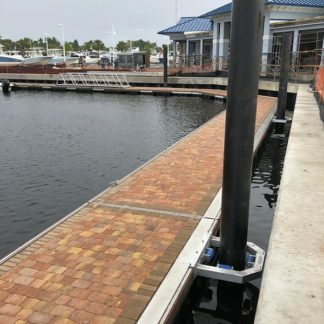 Duncan Seawall highly recommends Golden Manufacturing for both floating docks and boatlifts. 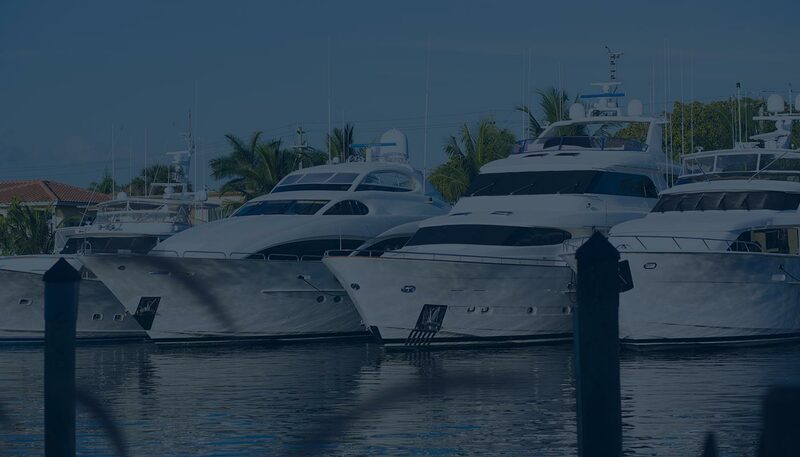 We had the pleasure to work with Golden Marine Systems on many private and municipal projects on the west coast of Florida. 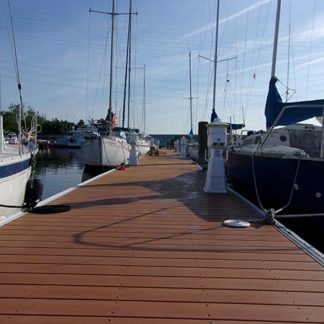 Golden Marine’s superior product along with the level of expertise and experience gave us the comfort level that we were looking for in our dock manufacturer. We were very satisfied with Golden Marine’s attentiveness and ability to work with us on the specifications and detail required to successfully execute and develop our project. All of the projects we worked on together were complete successes as the docks produced by Golden Marine are as promised, and delivered on time. Golden Marine continues to follow up on our project annually with inspections and they are always available should we have any questions. I would like to conclude by stating that I highly recommend Golden Marine’s products and services. © 1997 - 2018 Golden Manufacturing, Inc., All Rights Reserved.